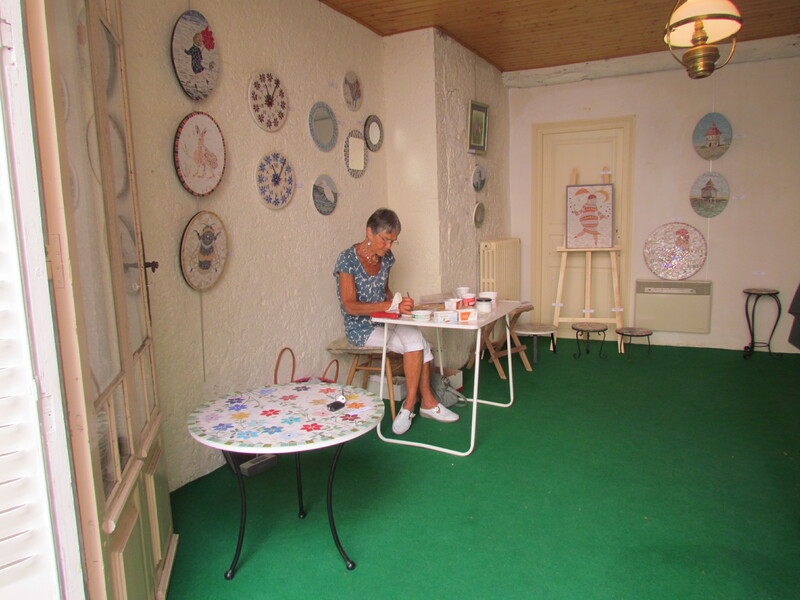 I’m in my usual exhibition space for the Art Festival at Parisot – waiting for the crowds to arrive! This year there are 27 artists displaying their works in various places around the village. It’s a lovely atmosphere, being part of this village event.